Located just a few steps away from Piazza Navona and the Pantheon, in the heart of Rome, in front of the Senato della Repubblica palace. Thats were Sant'Eustachio Il Caffè, an ancient Coffee Shop and Roaster, which operates since the thirties is making his famous Italian coffee. 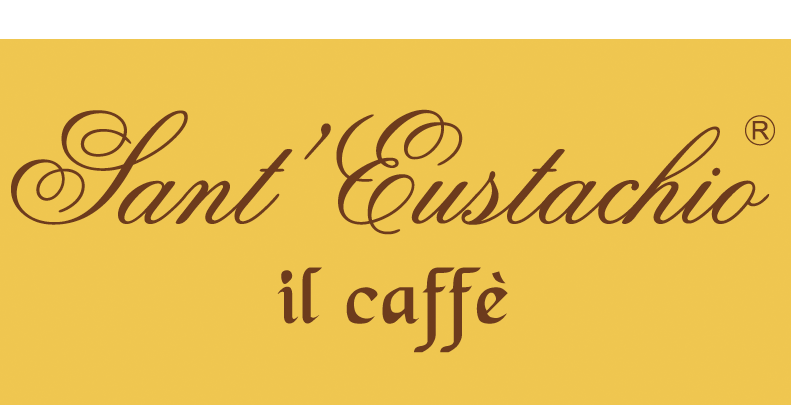 The company's attention to detail, and the prioritization of assuring the quality of the raw materials and the blend, is were lies the secret to Sant'Eustachio Il Caffé's premium quality. 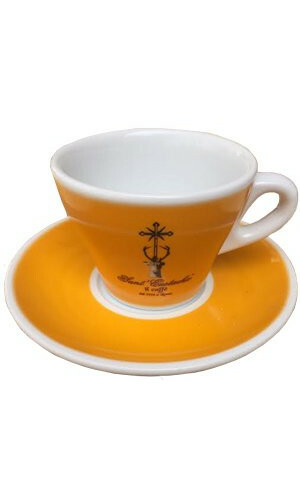 This detailed and loving artisan care,which can also be seen in their own coffee crockery selection, together with the search for high quality represent the signature of Sant’Eustachio Il Caffè. The extraordinary cups of the famous coffee bar in Rome now finally available. Unmistakable design, with logo and lettering.